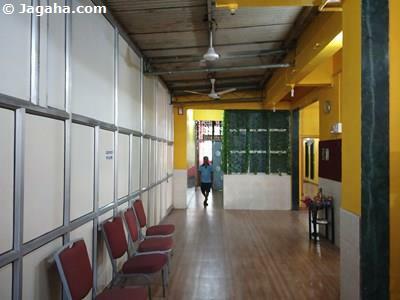 This office is for sale in Khar West - carpet area of 2260 sq. ft. (3476 sq. ft. built up). 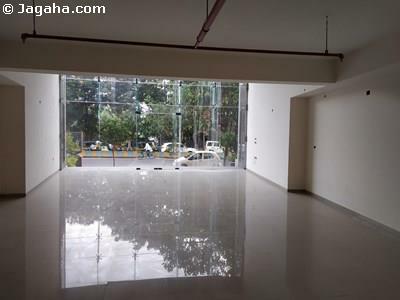 This office building has numerous amenites/features such as basement car parking, power supply, wide frontage, maximum space utilization, fiber optic connectivity. water storage, etc. Regarding connectivity, this Khar West office is in close proximity to both the domestic and international airports, many 5 star hotels, the Western Express Highway, Khar Staion and Bandra Station. 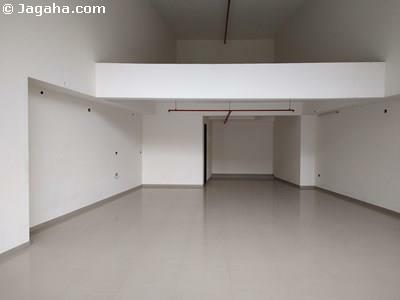 Carpet (Usable) Area : 2,260 Sq. Ft.